Calculator Plus provides you an easy to use and lightweight calculator right in Google Chrome. Access it any time you need in just a click. 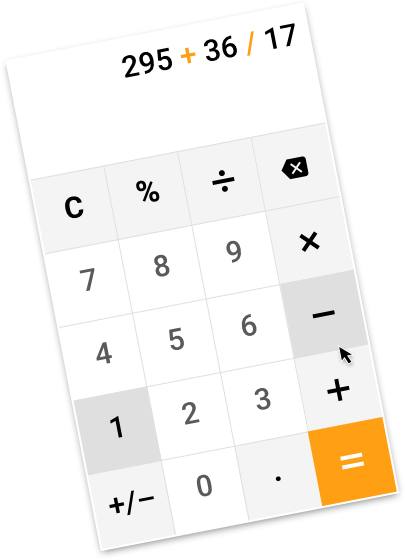 Enjoy beautiful minimalistic calculator layout - get it right now from Google Web Store.